This book was such a pleasant surprise for me. Some of you may have noticed I have a tendency to nitpick thrillers to death, and the mental health aspect of this one in particular had me a bit nervous. I’ve seen one too many horror stories which can basically be boiled down to “Aren’t crazy people super scary, guys?” This didn’t feel like that, and I’m grateful for that. So I’m glad I gave into the hype to give The Silent Patient a chance. The novel alternates between Alicia Berenson’s diary entries from prior to her husband’s murder and Theo Faber’s perspective as he works with her as her psychotherapist, determined to get her to speak again. Both characters were incredibly intriguing and the pacing was perfect. Michaelides did stunningly well (especially for a debut author!) at writing a really balanced book; there was enough action and suspense to make it compulsively readable, but the character development provided a sense of substance that can sometimes be missing from this genre. But by far the highlight of the book for me was the twist towards the end. It’s not too heavily foreshadowed, so it comes as a huge shock in the best way, and throws everything before it into a totally new light. This review is a bit brief because I really feel like this is a good book to go into largely blind and just enjoy the ride. 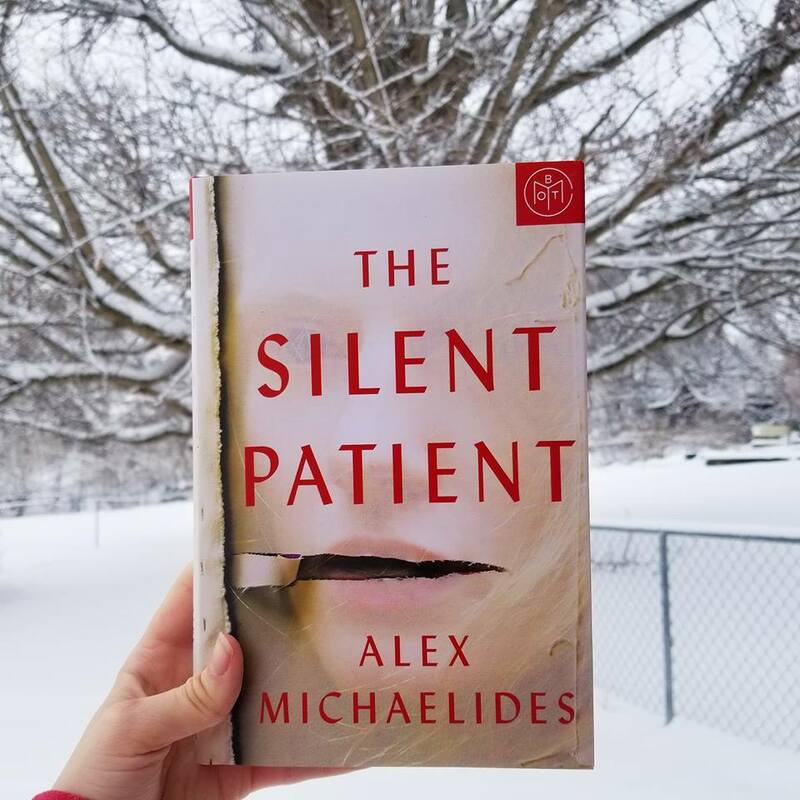 The Silent Patient gets five full stars from me! It’s such an impressive debut and I can’t wait to see what Michaelides writes next! Thank you for reading! What thrillers have you enjoyed lately? Do you have a favorite novel with a huge twist ending? Let’s discuss in the comments!